Garvey offers a wide range of sherry wines. 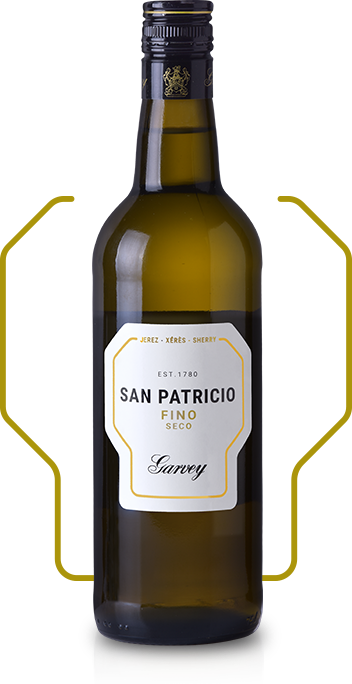 We have the perfect sherry for every moment, from the freshest Fino to the most structured Oloroso. 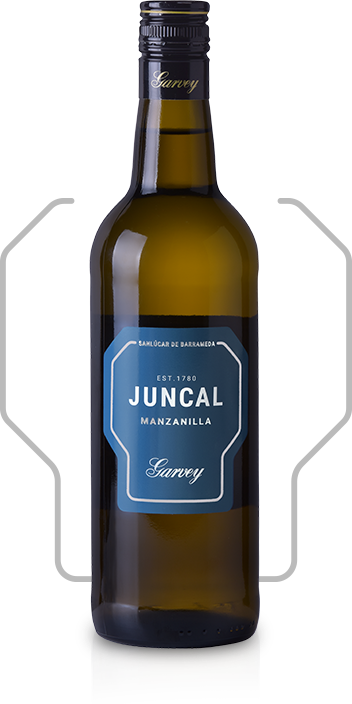 Sherry from the Sanlúcar de Barrameda Manzanilla Denomination of Origin. With an exceptional, very prolonged and constant ageing under veil of flor in American oak barrels, using the traditional Criaderas and Solera system, it spends more than five years in the bodegas of Sanlúcar de Barrameda. Fino wine from the Jerez-Xeres-Sherry Denomination of Origin. Biologically aged under veil of flor for over six years in 500-litre American Oak casks, using the Criaderas and Solera system.